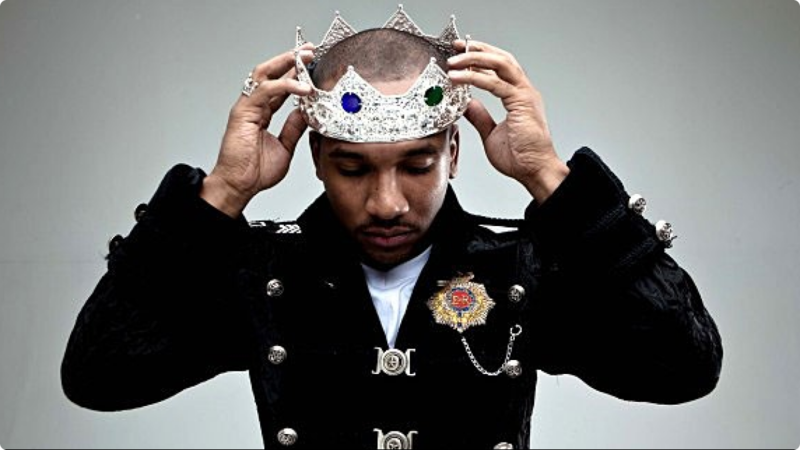 Today we bring y'all another underrated Emcee, CyHi The Prynce who is well known if you are a fan of REal HipHop. If not, it's not your fault the industry was designed to keep REal artist broke and dependent on a record deal. Nevertheless, CyHi if you listen to all of his name droppin' references is a close acquaintance of Kanye West and the G.O.O.D. Music movement. If it wasn't for the internet these behind the scenes Emcees wouldn't be able to eat. So remember to purchase DO NOT stream your favorite artist music.